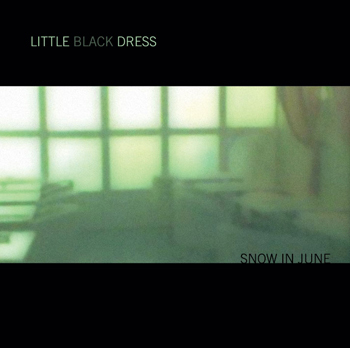 The debut release"Snow In June" from Little Black Dress will be available exclusively at iTUNES on May 5. The CD arrives in stores on June 2. This is the debut release from out new label Exploding Plastic. You can order the CD now from our on-line store.